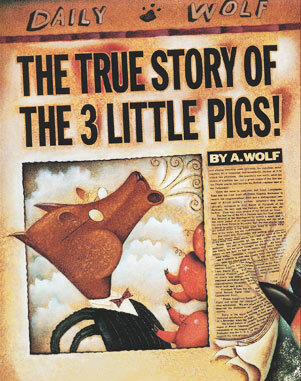 You may think you know the story of the three little pigs and the big bad wolf-but only one person knows the real story. And that person is a.... wolf. This sophisticated picture book has complex ideas and pictures and is more suited for older readers.